Ah, 2017. What a beautiful mess you were. Concerns about the environment and World politics continued to dominate much of social media in 2017. Feminism was named the word of the year, and the hashtag #MeToo, sadly, was trending. Instagram continued to pick up speed, closing out the year at 700 Million Active Monthly users. On the down side, in my experience, Instagram’s continued algorithm tweaks are deeply affecting engagement, and that’s discouraging. For me, personally, it was a pretty great year. I got to travel and do lots of speaking engagements and social media workshops. I vacationed in Europe, and got to finally see the Eiffel Tower. I learned to make croissants in Paris. My cookbook was published. I made some changes here at the blog. I am trying to turn my focus more towards the food world, so I have been cutting back on the amount of posts I’ve been writing. That has affected my traffic–because the more content you create, the better your traffic will be. This was a sacrifice I made specifically because I wanted to open up more time to dedicate to a new YouTube channel, creating content there. YouTube has been a challenging and steep learning curve, and something I have written about often this year. 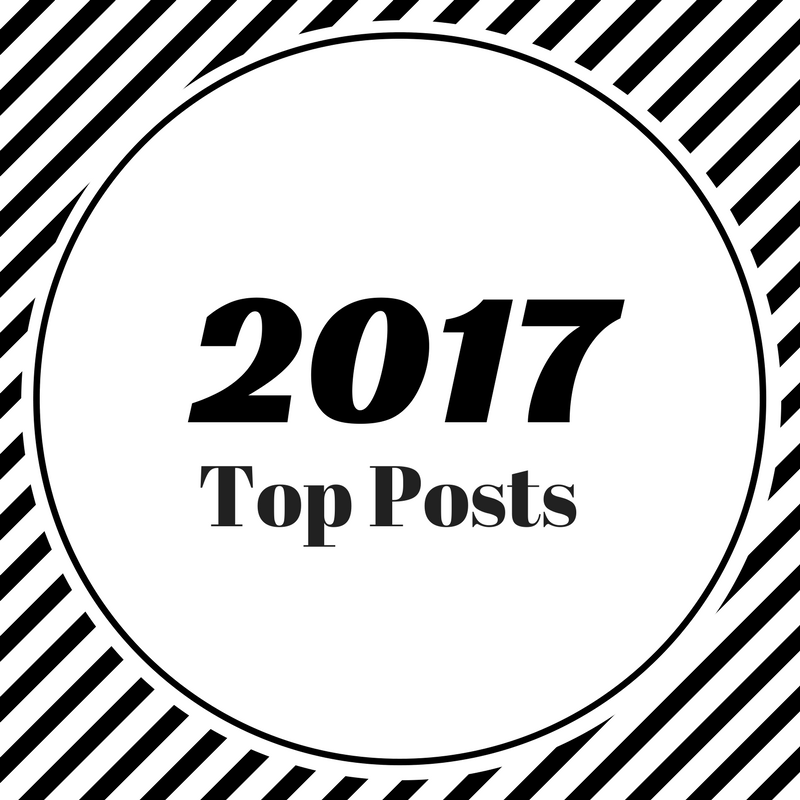 And here are my top 5 most popular posts for 2017. You’ll notice a pretty big trend towards posts that feature Instagram. Is My Facebook Contest Legal? This drives me crazy! I see so many people running contests on Facebook that are against FB’s terms of service. Check to be sure. Travelling with the Surface Pro 4 I really enjoyed being a Microsoft Ambassador in 2017. One of the perks was getting to use and put through its paces, the Surface Pro 4. Dear Instagram: You’re Breaking my Heart I really love Instagram, but I’m feeling so discouraged as 2017 closes out, because even though I have more followers than ever (nearly 1,000 new followers in 2017), my engagement is tanking. Instagram Live versus Facebook Live Live video! It’s hot, hot, hot! Which is better for your brand, Facebook’s livestreaming tool, or Instagrams? Instagram Shadowban & Instagress Instagress, a bot for Instagram, made big news last year when they finally got shut down. To be fair, what they were doing was against Instagram’s TOS, but still lots of people used the service. Around the same time, news of a shadowban (where Instagram blocks certain of your hashtags from being searched) was tearing around the interwebs. This post talks about how to deal with the shadowban. So.. hellooooo 2018! Onwards and upwards!